Oregon Health Care Interpreters Association an AmazonSmile participant! Amazon donates to OHCIA at no cost to you when you shop using the Amazon link below. Help us advance the Health Care Interpreter (HCI) profession to improve health outcomes for our community. Ready to help but would like a few more details? Learn more here. 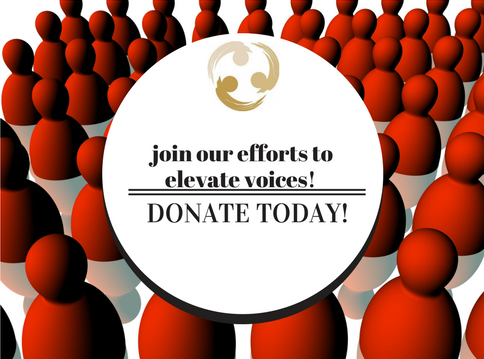 OHCIA is a nonprofit 501(c)3 organization, and the work we do is made possible by your tax-deductible donations. Giving to Oregon Health Care Interpreters will open pathways to increase access to quality healthcare interpretation for speakers of all languages.